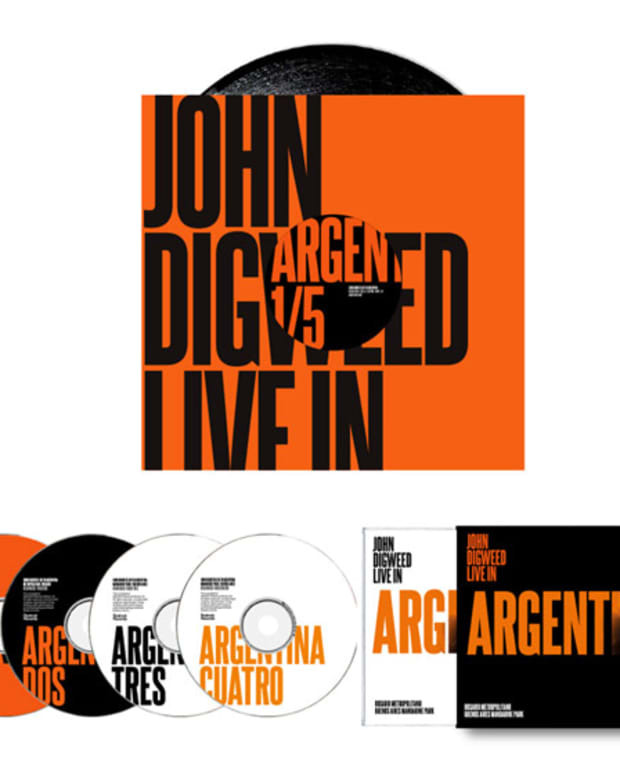 John Digweed’s Live in Montreal release is finally here! Consisting of an unprecedented collage of 9 discs - the additional 3 discs available this Friday, May 27th - the new release epitomizes the producer&apos;s never ending musical mastery. Mentioning the Yuma tent at Coachella was an obvious choice. 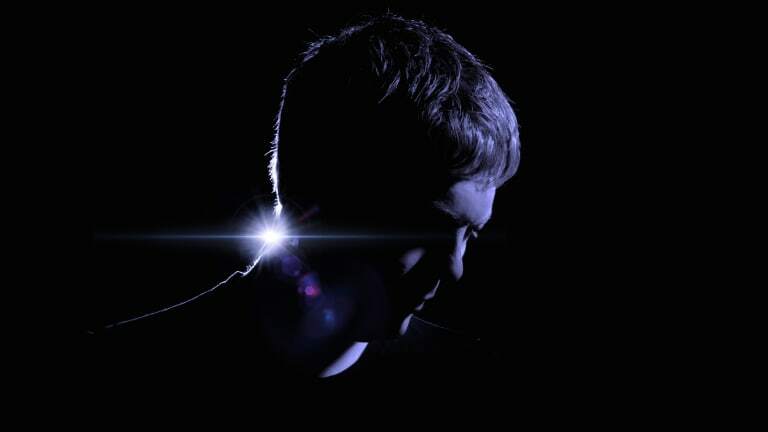 Last month Digweed posted a flyer to his social channels which referenced his performance at Coachella in 2008. That lineup just so happened to feature a fellow legendary artist, Prince. 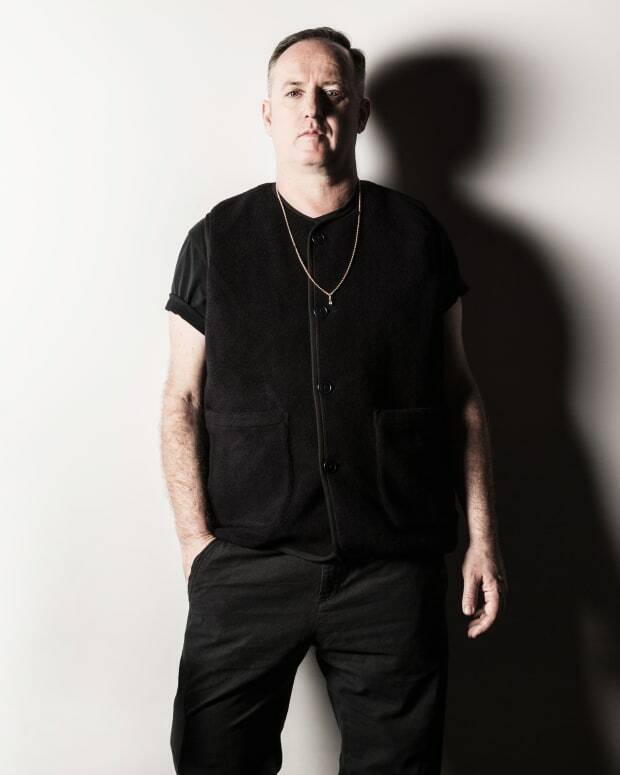 “He never played the game but always did things on his terms and what felt right for him.” Digweed would go on to reveal how much he appreciated the icons ability to constantly evolve and reinvent himself, all the while staying true to his own artistic motif. Unfortunately, the two would not occupy the same lineup on the same night again before his recent passing. The past gigs have indeed been memorable, but his upcoming performances have fans beaming with anticipation. 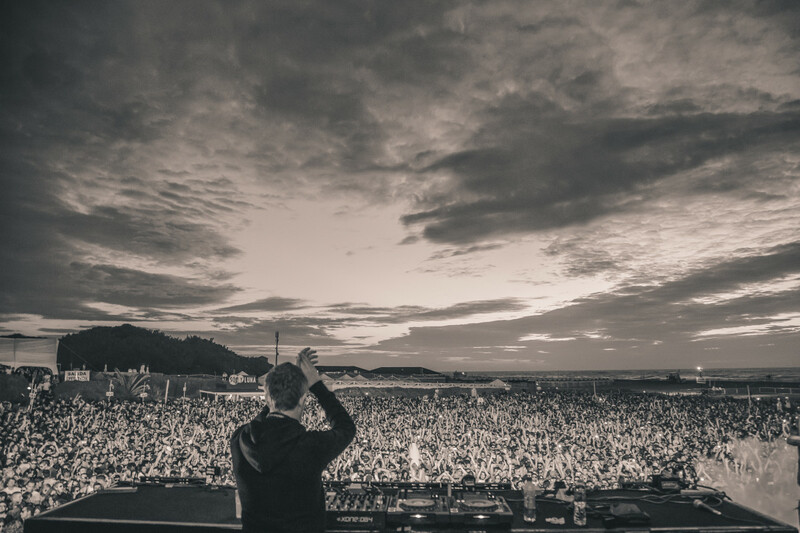 We pried and pulled to get him go open up about future concert dates underlining the Sasha and Digweed reunion, but it was to no avail, as he remained tight lipped and aloof as to what the world could expect creatively. 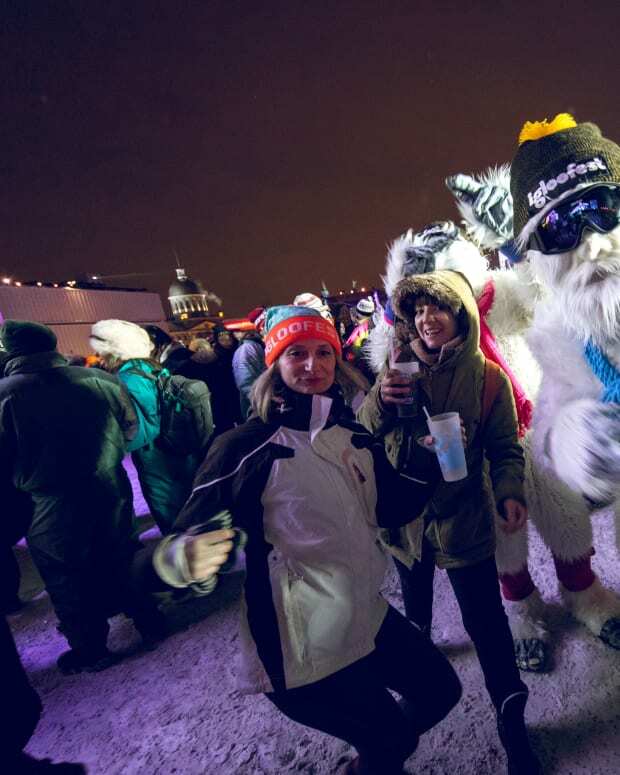 But he did throw us a bone by confirming that they were committed to the Social Festival on September 9th. 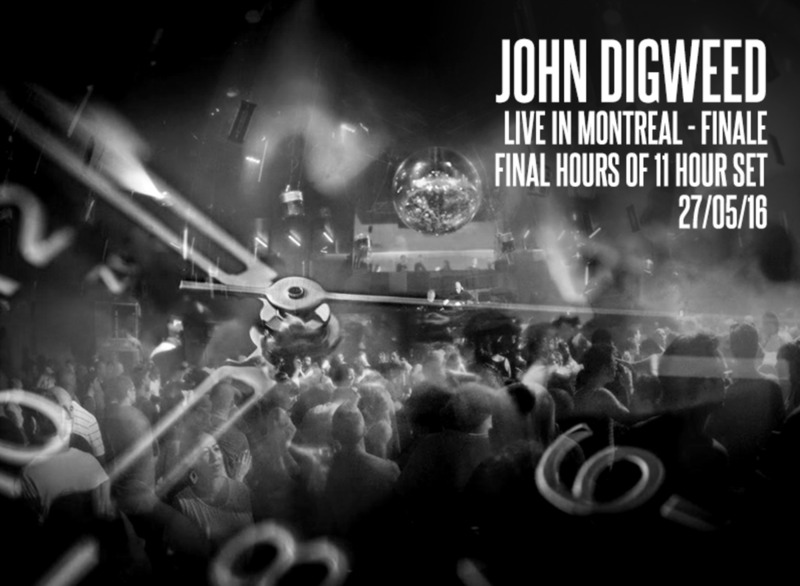 Find all releases from the Live in Montreal series.